Have you ever ripped out a beautiful build to make room for a new build? It can be a pretty painful experience to say the least! Well now you can buy an extra deck by itself and run as many builds as you want. 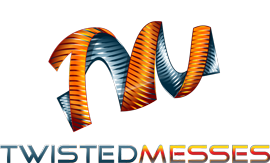 This listing is for 1 (one) extra Twisted Messes² (TMsquared) RDA deck. It comes with hex screws and o-rings pre-installed. This deck features a split post design and Gold-Plated brass contact pin for increased conductivity. All insulators are PEEK. NOTE: Will not ship with a box or bag of extras. 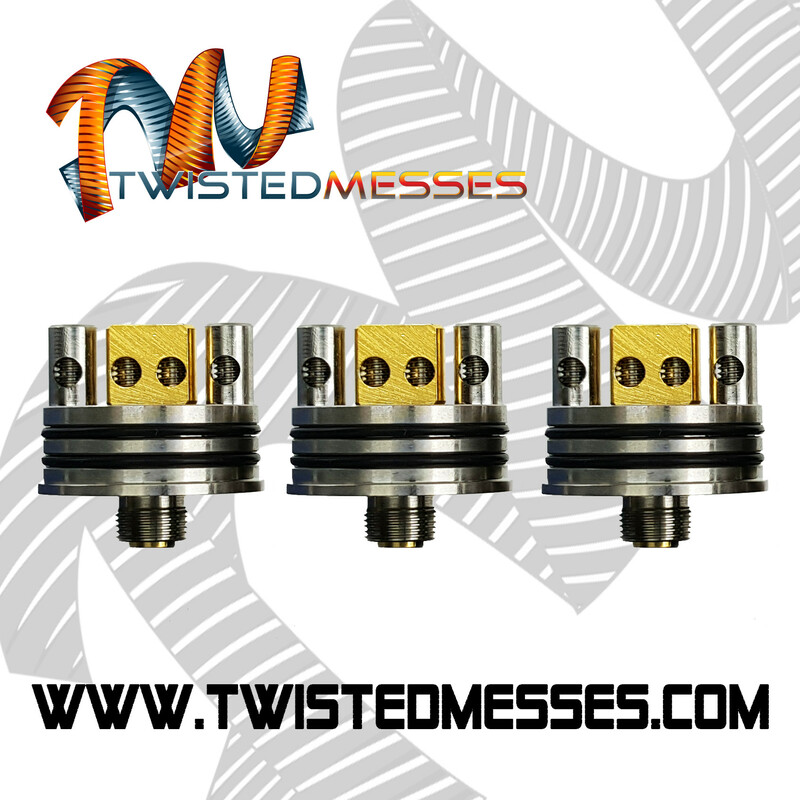 When purchasing this item, all you will receive is 1 extra deck with 4 hex screws installed. I love how easy it is to build on.